Inner tranquillity is a universal goal. Inner tranquillity, it could be argued, is the universal goal, the goal of all existence, however varied our attempts to reach it. The Buddha uncovered a systematic, comprehensive and - most importantly - effective pathway to the attaining of that which all of us seek. 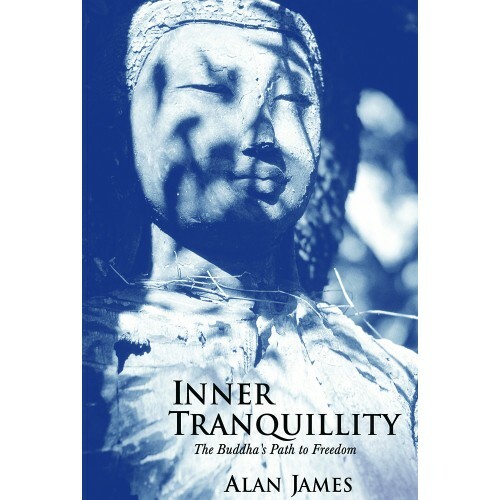 In this collection of lectures, Alan James draws on over thirty years of teaching experience to illuminate this path to the ultimate peace.